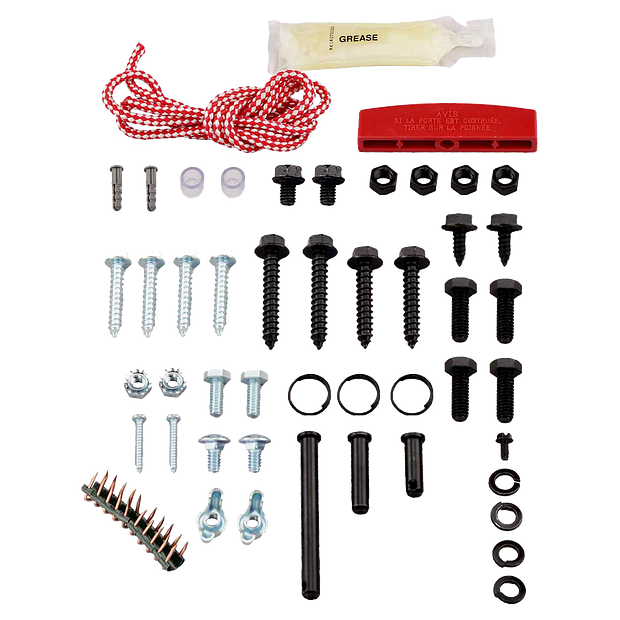 041A2770-17 is a universal hardware replacement kit. Compatible with various garage door openers. 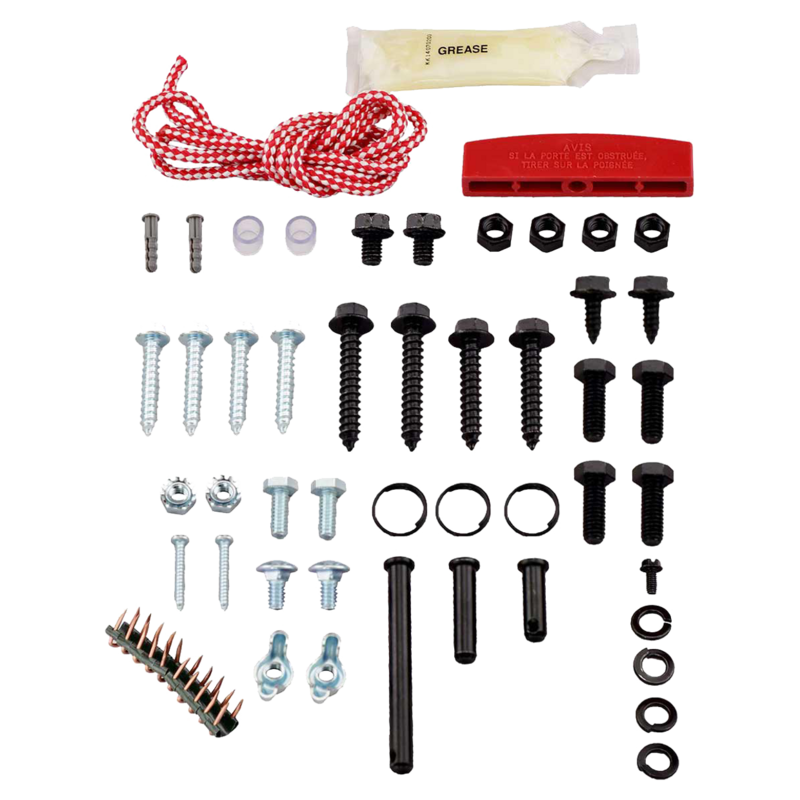 This complete kit includes the necessary hardware for installation on most garage door openers. Check the manual for your specific model number before ordering to ensure compatibility.